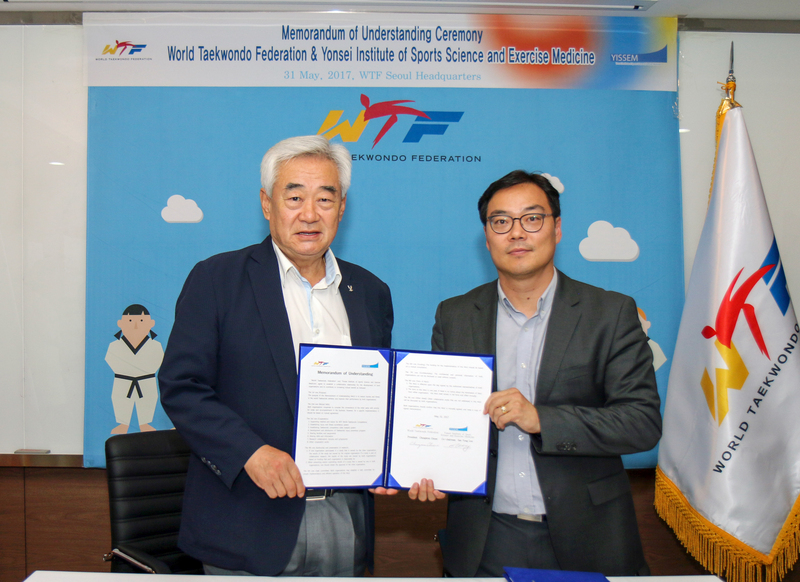 SEOUL, Korea (June 1, 2017) – The World Taekwondo Federation (WTF) signed a Memorandum of Understanding (MoU) with the Yonsei Institution of Sports Science and Exercise Medicine (YISSEM) on May 31 as the federation continues to look for ways to ensure the sport is as safe as possible for athletes. 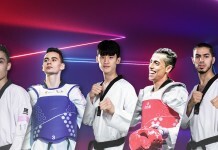 As part of the MoU, the WTF and YISSEM will work together to develop a program that will analyse the causes of taekwondo athletes’ injuries and look to promote measures that will prevent them and improve taekwondo competition. 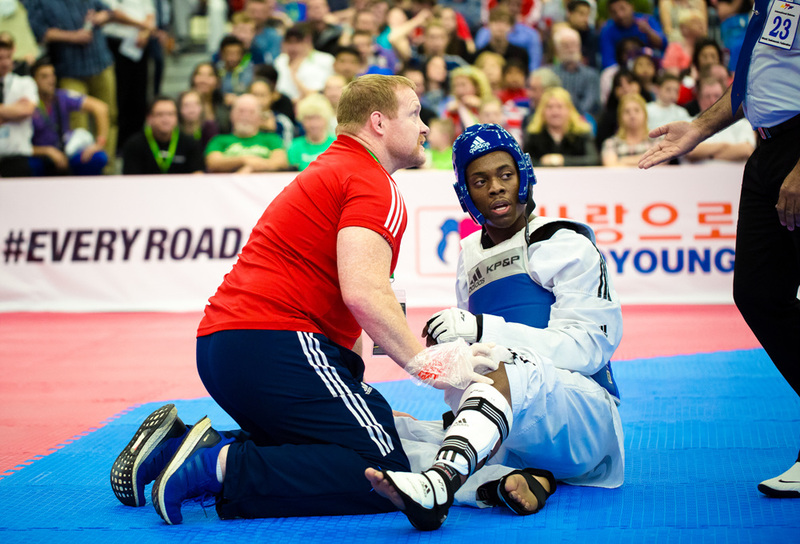 Taekwondo is already one of the safest martial arts, with athletes wearing the Protector and Scoring System (PSS) and protective head gear, but the WTF is always looking to reduce the chances of injuries to athletes. The MoU ceremony took place at the WTF Headquarters in Seoul, Korea and was signed by WTF President Chungwon Choue and YISSEM Head Professor Sae Yong Lee. YISSEM is recognized as one of only 10 IOC Research Centers for the Prevention of Injury and Protection of Athlete Health around the world. As a leading research institute, it is at the forefront of developing and implementing effective preventative and treatment methods for sport-related injuries and illness. 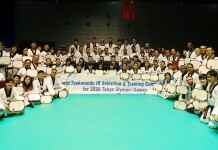 During the World Taekwondo Championships in Muju in June 2017, YISSEM will present their research on taekwondo athletes’ injury and physical damage following the changes to the taekwondo rules based on the reports from the IOC and WTF.